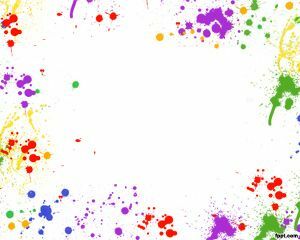 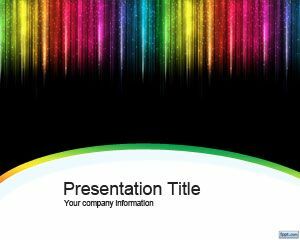 Savvy PowerPoint template for presentations is a nice background for PowerPoint that you can download and use in your PowerPoint presentations as a free abstract background. 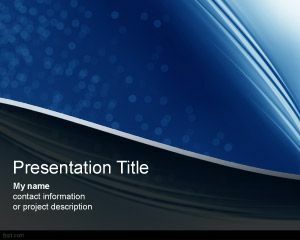 This free PPT template with abstract color and background has blue background color and nice effects with curves and a dark section in the bottom of the master slide. 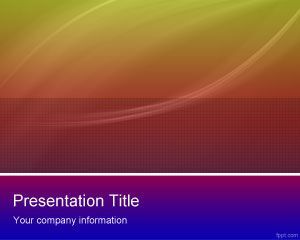 You can download this PPT template if you need tools for PowerPoint or make PowerPoint presentations online, as well as remote conferences or online meetings. 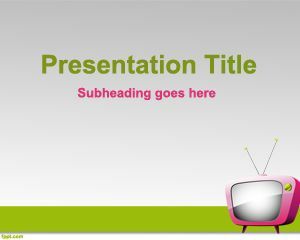 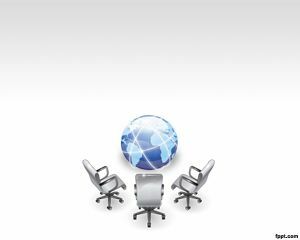 This free PPT template can also be used for webinars and online PPT templates with remote slideshow. 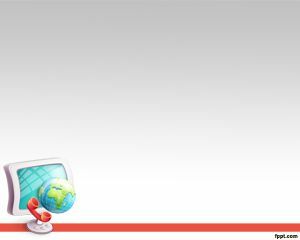 You can convert your PPT templates to HTML5 format too and use web based presentations to run your slides.